Thai cuisine is popular all over the world. It is inspiring thousands of cooks and home chefs to try their hand at preparing Thai. The art of Thai cooking needs practice to perfect; however setting a dinner table authentically for a Thai meal doesn’t come with practice alone. There are set customs and traditions that govern the arrangement of a simple or elegant Thai meal. Cover the table with bamboo place mats and colourful silk runners. 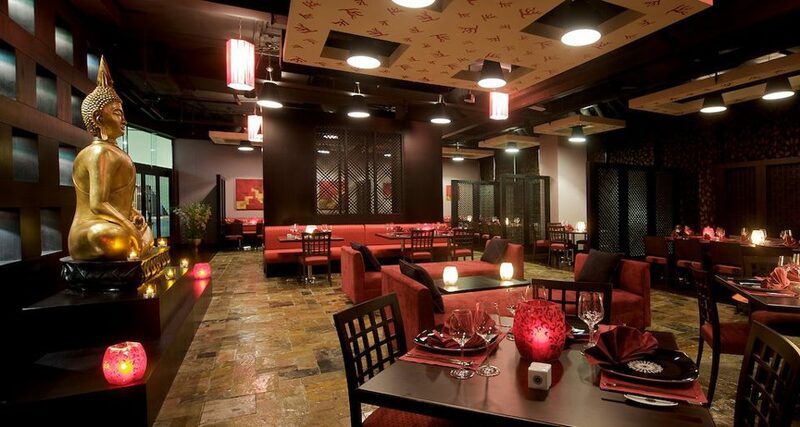 This is to protect the table from damage and set the mood among diners. 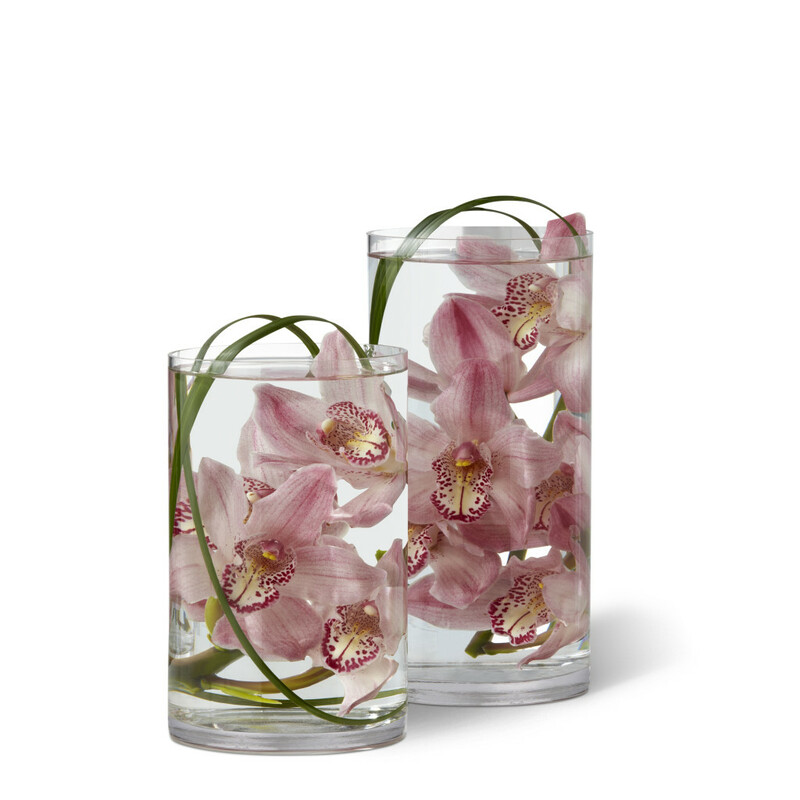 Fill up small glass bowls with water and float a small orchid on each of them. Place them across the table. This is a Thai custom for special occasions in honor of the guests. If orchids are not available compact flowers can also be used. 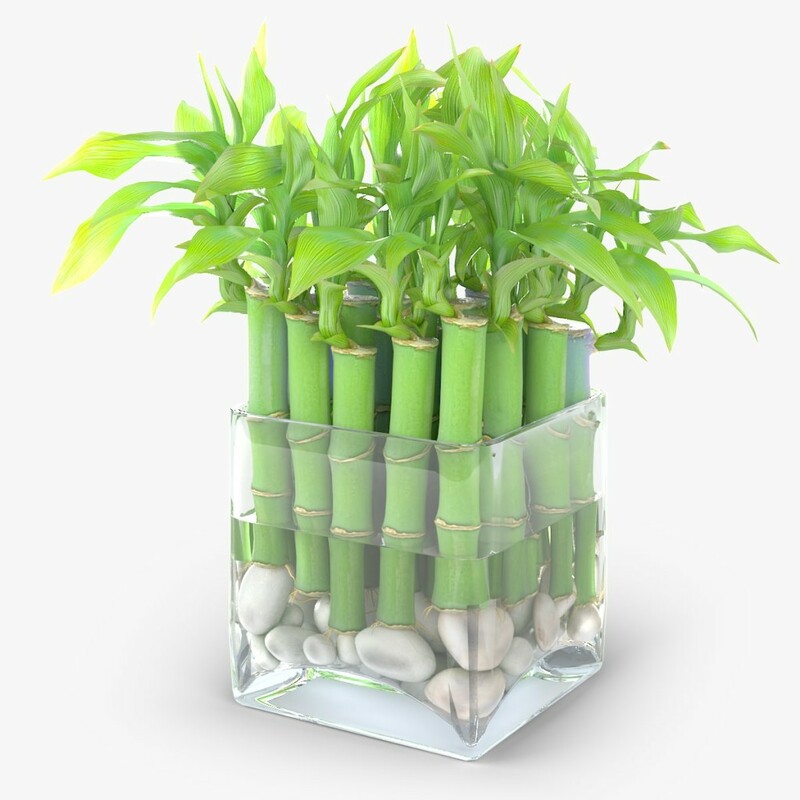 Place a bamboo plant in a glass vase in front of the setting. Bamboo plants are considered lucky in Thailand and they can be seen in many restaurants and homes. Do not set out chopsticks unless requested. Thai tables have a fork and a large spoon for liquids. If diners ask for chopsticks, feel free to provide them. 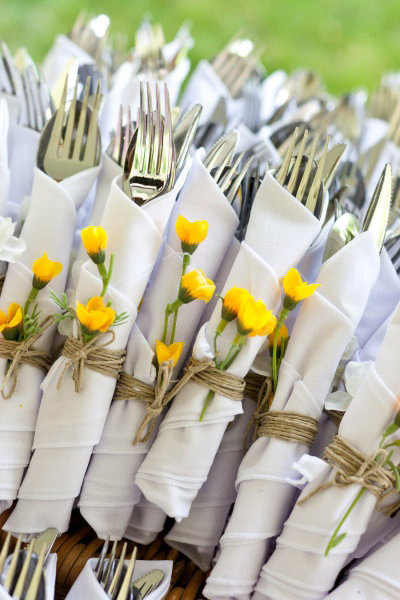 Cover the silverware by wrapping them in a napkin. Wrapping the napkin with a piece of decorative ribbon will make it attractive. Set a large bowl of rice on the table before other food items are placed. Though jasmine rice is the most popular, brown rice is also a favourite. When serving a variety of rice do not combine them in the same serving dish. Thai meals comprise of many dishes and are eaten in a family style. Soups and salads are served with the main courses to balance the flavors. Place only a medium sized plate before each person on the table. Large dinner plates are seldom used. Keep adding onto the plate so that the rice is always fresh and warm with the accompaniments. To the right of plates, place a small soup bowl with a soup spoon. Do ensure that sufficient tissues or Thai style napkins are on the table. Food dishes are placed in the middle of the table within easy reach. Sauces that go with dishes can be placed next to that dish in an informal setting. Every diner will have individual sauces in front of their own plates. Since Thai dishes are frequently seasoned according to taste, each diner has an array of condiments. They include fish sauce, Thai chili slices, roasted chilis and white sugar. Keep a condiment caddy to store them attractively. Thai table settings are paramount because of the belief that more than food, it is the enjoyable ambience that needs to be created by setting the dining table impeccably.